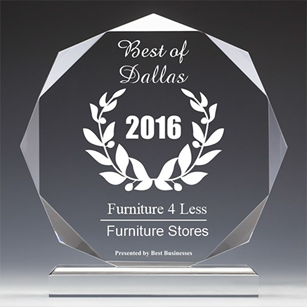 The Nightstand is a must next to any child’s bed. Every kid needs a place to store their treasures and to set a lamp for late night reading. 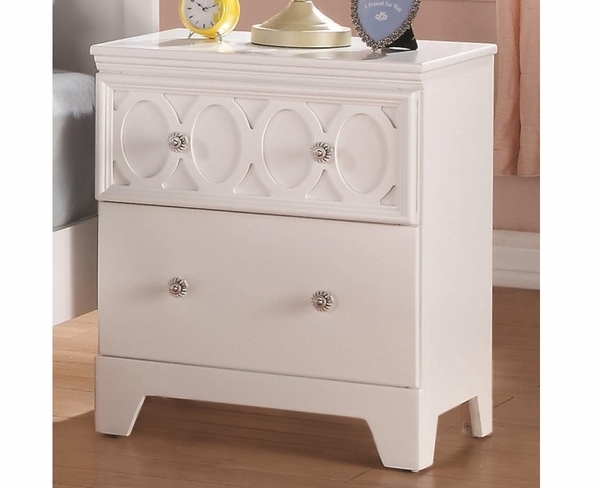 The Nightstand has two drawers and is in a matte white finish featuring timeless silver knobs. The clean lines of the nightstand are complemented with a lattice overlay on the top drawer and stepped molding framing the top.